The federal government's risk-corridor tab keeps on climbing, despite more than three dozen insurer lawsuits demanding the feds pay up. 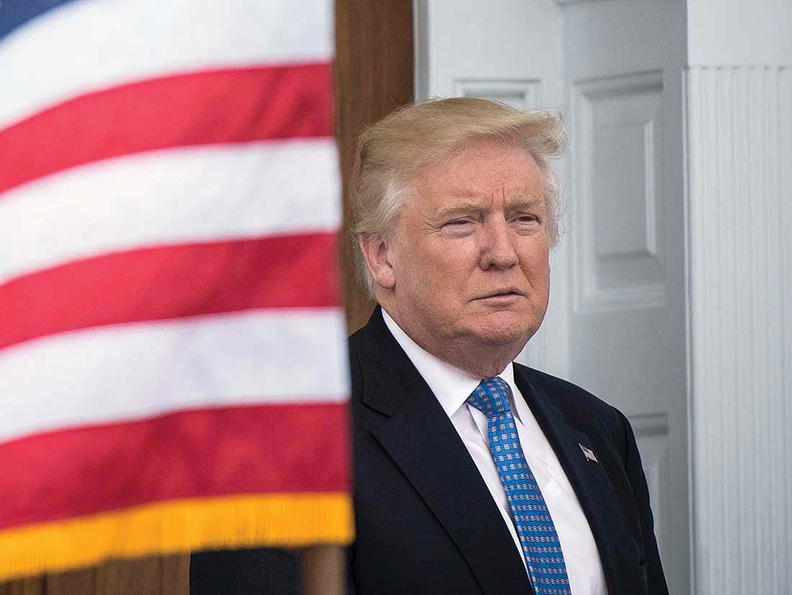 The Trump administration now owes health insurers $12.3 billion in risk-corridor payments to cover losses those health plans incurred on the insurance exchanges between 2014 and 2016, the latest CMS data show. That figure includes roughly $3.95 billion in payments to cover insurers' losses in 2016 alone, according to a Modern Healthcare analysis of the CMS data. The agency also owes insurers $5.8 billion in risk-corridor payments for 2015. That's on top of the $2.5 billion shortfall for 2014 losses. But the government is barely making a dent in these payments, and is still working on paying down its tab for 2014. As of this month, the CMS still owes insurers $2.4 billion of the $2.5 billion owed for that year, and expects to contribute just $25 million more to that sum starting in January, according to a CMS spokesperson. The risk-corridor program was established under the Affordable Care Act to help stabilize the individual and small-group markets by offsetting insurer losses during the first three years of the insurance exchanges. The program, which expired at the end of 2016, was designed to discourage insurers from raising premiums because of uncertainty over who would enroll in their plans. The program works by collecting funds from profitable insurers, and paying out funds to health plans with losses that exceed a certain threshold. A similar program exists in Medicare Part D, which was created by Republican President George W. Bush. But in 2014, Congress passed a provision in the 2015 federal budget requiring risk corridors to be revenue-neutral. That meant that the CMS could only pay out what it takes in from health plans. That change led to a massive shortfall in the risk-corridor program. In October 2015, the CMS said it would pay just 12.6% of the risk-corridor requests for 2014, with the rest of the payments being pulled from 2015 and 2016 collections. Since then, the gap between what some insurers are paying in and what others are requesting has only grown wider. For 2016, the payments that the CMS owes some health insurers are eye-popping. As was the case for 2015, Blue Cross and Blue Shield of Texas is once again owed the largest payment for 2016 at $167.9 million for losses experienced in the individual and small-group markets. That's a smaller tab than the Blues insurer racked up for the 2015 benefit year, for which it is owed $622.5 million. The Kaiser Foundation Health Plan in California is owed the second-largest 2016 payment at $155.5 million, followed by Intermountain Healthcare's SelectHealth, which is owed $144 million. The CMS data also show payments are owed to insurance companies that have already closed because of the government's failure to make the risk-corridor payments. For instance, Illinois co-op Land of Lincoln is owed $52.7 million for the 2016 benefit year, on top of about $76.3 million for 2015 and 2014. The CMS said it expects to pay the failed co-op just $39,100 from 2016 collections. Thirty-six lawsuits, including a class-action involving about 150 insurers, have been filed against the U.S. government by health plans seeking to recoup the risk-corridor payments they believe they are owed, according to Timothy Jost, a health reform expert and emeritus law professor at Washington and Lee University. Lower courts have split on the issue of whether the federal government must open its wallet and pay up. Long Beach, Calif.-based Molina Healthcare and Portland, Ore.-based Moda Health have both won their cases against the U.S. government. But Land of Lincoln's lawsuit was rejected in 2016. Two of those three dozen cases will soon be argued before the U.S. Court of Appeals for the Federal Circuit, Jost said in a blog post. Most recently, national insurer Humana sued the feds for $611 million in unpaid risk-corridor payments for 2014 through 2016. "The government's refusal to pay money due under the RCP gives rise to significant financial difficulties," Humana's complaint stated.